After stepping down as U.S. President in 1981, Jimmy Carter founded the Carter Center, an NGO which advances peace and health worldwide. 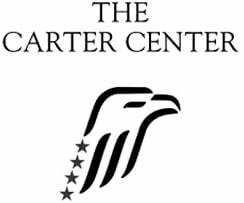 Today, the Carter Center operates in 70 countries, helping to resolve conflicts, advance democracy, advocate for human rights and prevent diseases. The Center has alleviated the suffering of millions of people in disadvantaged areas, focusing on often-neglected but preventable diseases such as Guinea worm disease, river blindness, trachoma and malaria. 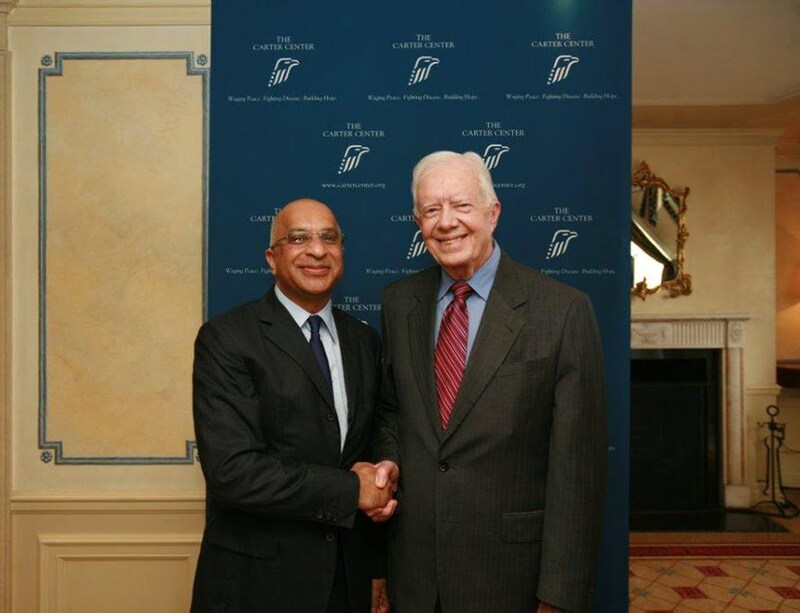 The Rumi Foundation is looking to work with President Carter on his Peace and Health Programs in Africa, particularly on providing access to rural health care and training health care workers.